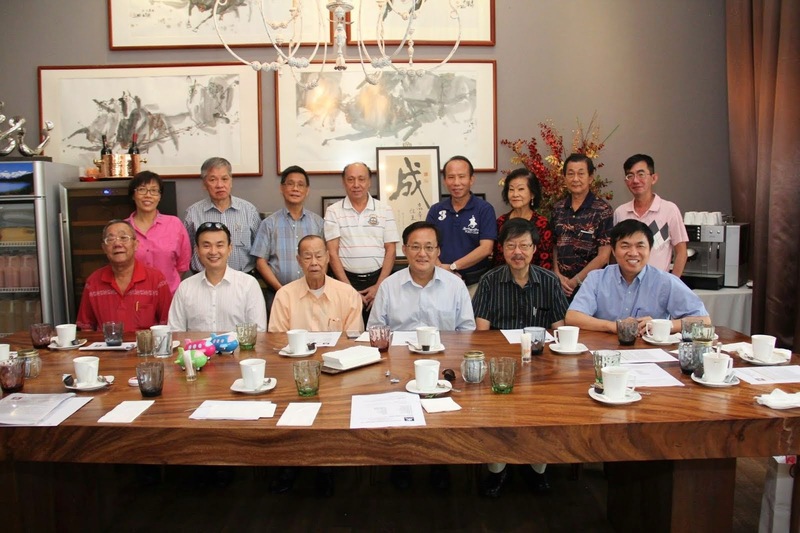 The first World Seng Clan meeting was held at Genting Highland on Sunday ,5 Sept 2010 at 10.00am. About 200 participants from China, Hong Kong, Malaysia, Thailand and Singapore attended the meeting. Members, friends and families left Singapore on 4 Sept 2010 by coach to KL for a night stop-over before proceeding to Genting the next day. They returned to Singapore safely on 6 Sept 2010 at 9.00pm. The highlights of the event were the many speeches in Mandarin, exchange of gifts and the banquet in the evening with the Malaysian Minister for Internal Affairs as the GOH. It was decided that the world meeting would be held once every two years. The next host country will be China.